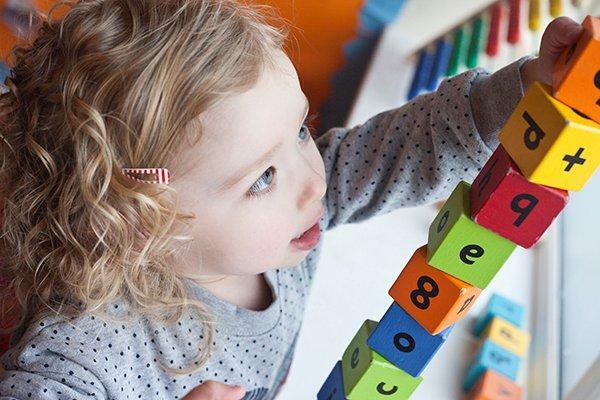 We are small but perfectly formed nursery and out of school club located in Fauldhouse, West Lothian, with room for up to 43 children at any one time. It means that our team know each of our children by name. We know how they like to spend their days, what helps them sleep, what nick-names their siblings call them and what makes them laugh! We’re all about family so where children have other siblings in the nursery, we like to bring them together where we can – whether that’s for lunch, a walk in the forest or to play in the garden. We are also partial to a party and you’ll find our families joining us for get-togethers 4 or 5 times a year. We like to make the best of our garden come rain, shine or West Lothian snow! We like adventure so you’ll find us building dens, exploring leaves, twigs and bugs, having tea parties and growing lunch on our allotments. We like to get out and about in the community so you’ll find us at the library, at the park, talking walks around the village, playing hide and seek and having picnics in the forest. You’ll also see us take part in the local Gala Day, and find us spending time with local residents and businesses in our community. We’ve been graded ‘very good’ in all areas by the Care Inspectorate and you can find out more by visiting www.careinspectorate.com. We hope our website gives you a real flavour of what we’re all about and what we can offer your family. If you’d like to find out more then just call or email or even better, pop in and see what we do for yourself!